The Mobile Doc: ResearchKit is upon us! I was pleased to see the code hosted on GitHub, which I've found to be exceedingly user-friendly and which we already use here at Duke Medicine. Also, not only has Apple released the code for ResearchKit itself, but they've also released the code for all 5 of the ResearchKit apps developed to date, as well as the back end code used for those apps, called AppCore. That's the power of open source, folks! 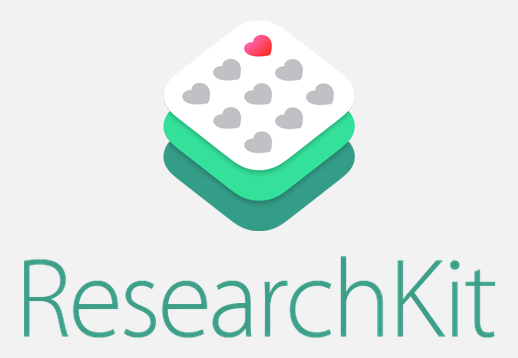 We've been discussing ResearchKit internally since it was announced in March. Anyone waiting for the code to be released before starting on their ResearchKit apps is already behind. Why? I'd estimate that over 90% of the effort required to create a ResearchKit app comes before a single line of code is written. The code itself is simple and straightforward, making it easy to create a consent workflow and make use of active tasks. But the real work comes in designing the study itself. What do you want to study? Why? What is your target population? Who gets access to the data? How many versions of the consent do you need? Do you want it localized? US? International? Has it been approved by the IRB? The list goes on. In my opinion, this is the future of research for a certain category of studies that require access to large numbers of individuals for more refined data, or that need access to a very specific and hard-to-reach patient population, such as one with a rare disease. I've already spent too long on this blog post. Our developers are jumping into the framework as we speak, ready to begin our study implementation. Time to dig in!